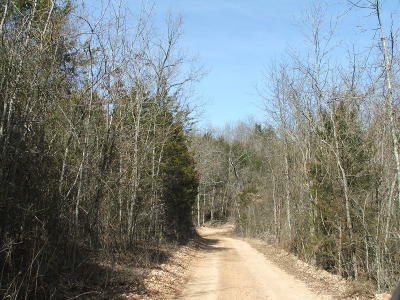 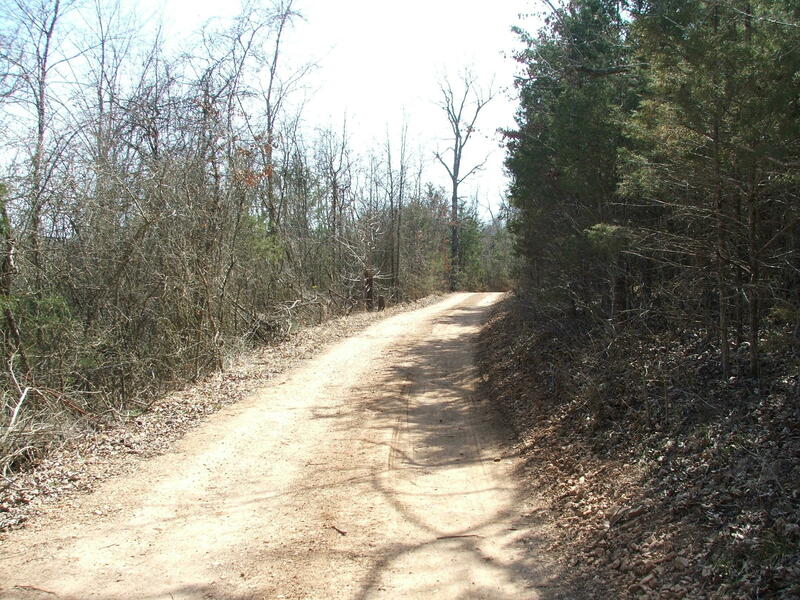 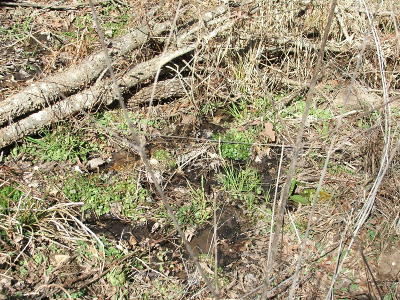 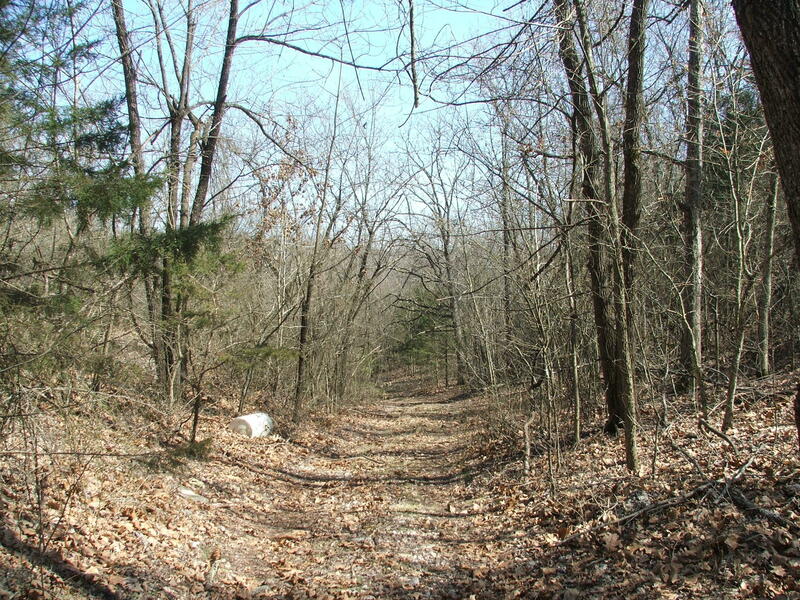 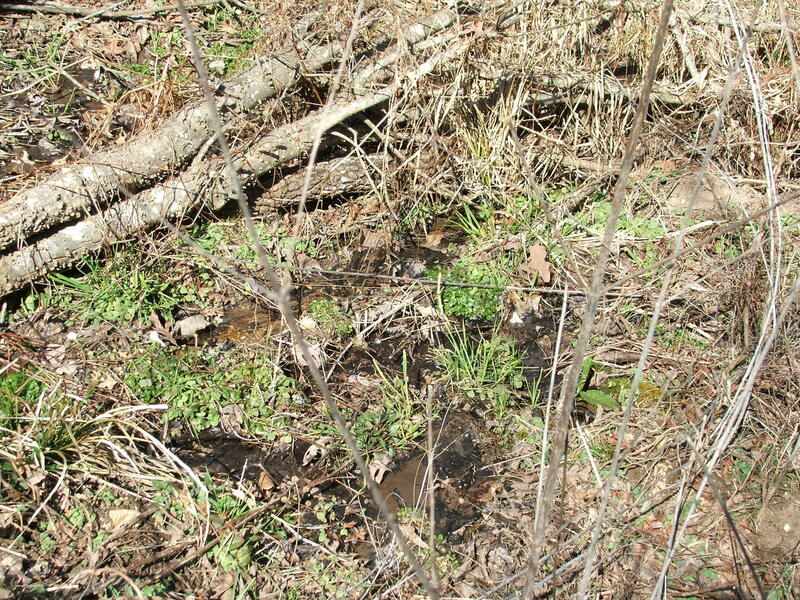 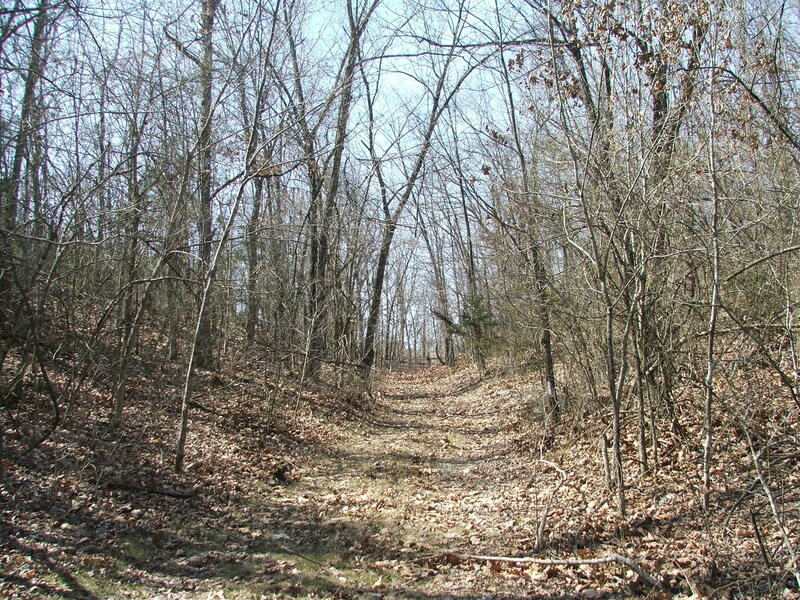 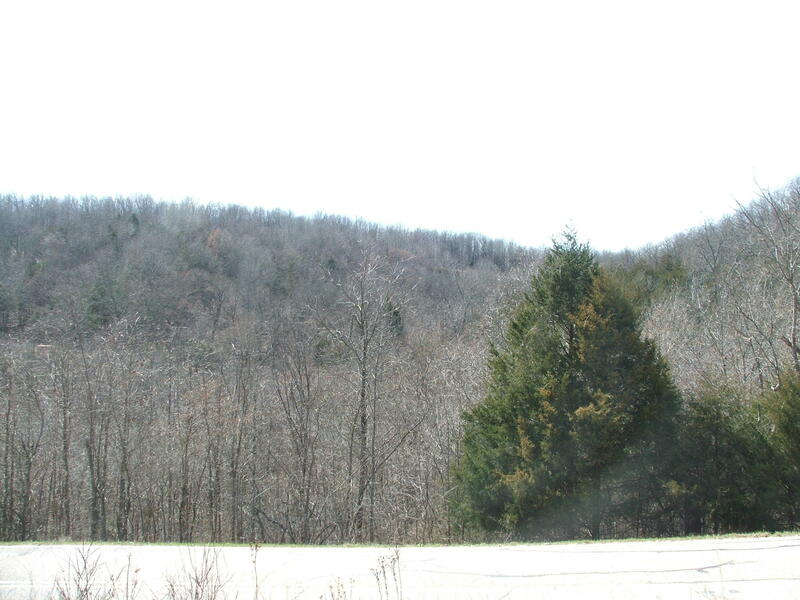 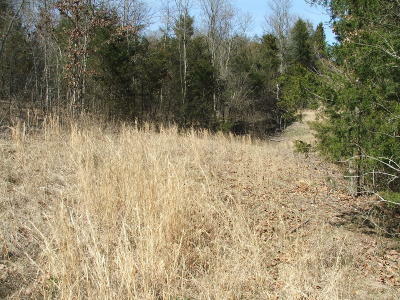 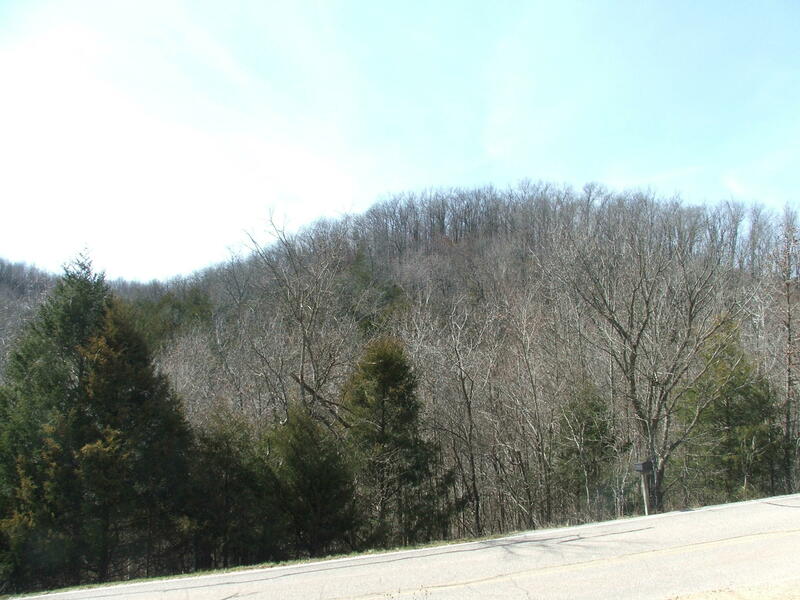 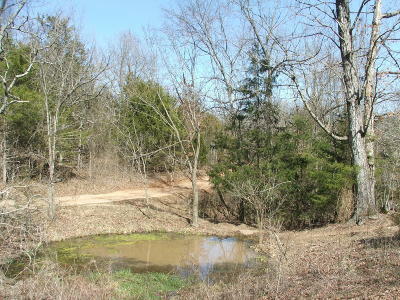 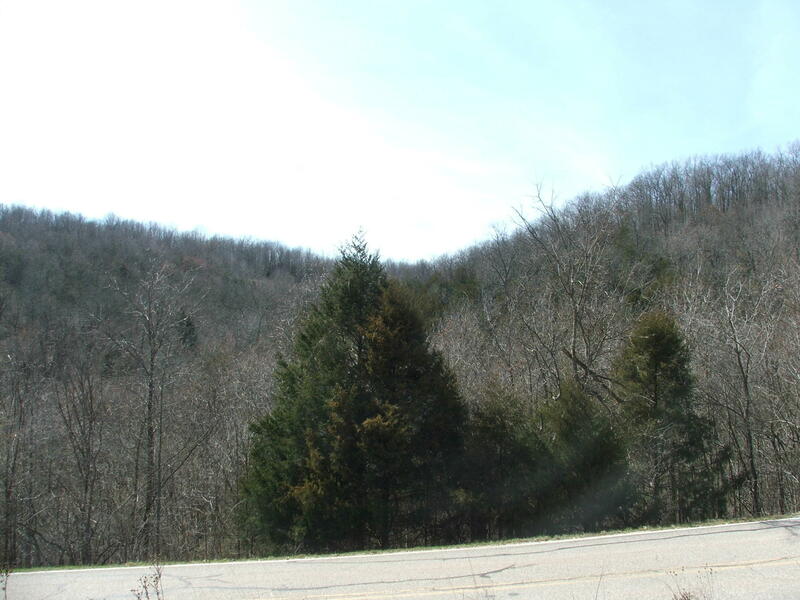 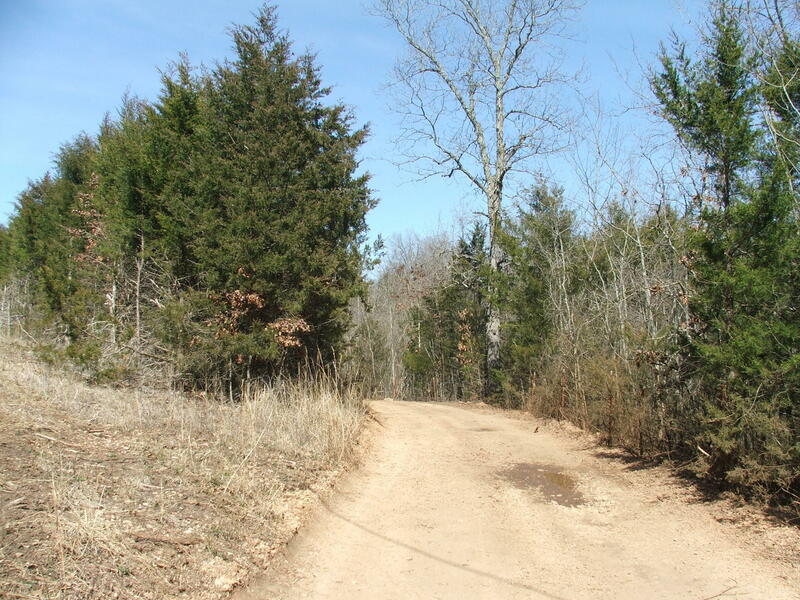 Check out this wooded 26 acres with paved road frontage & small spring fed pond. 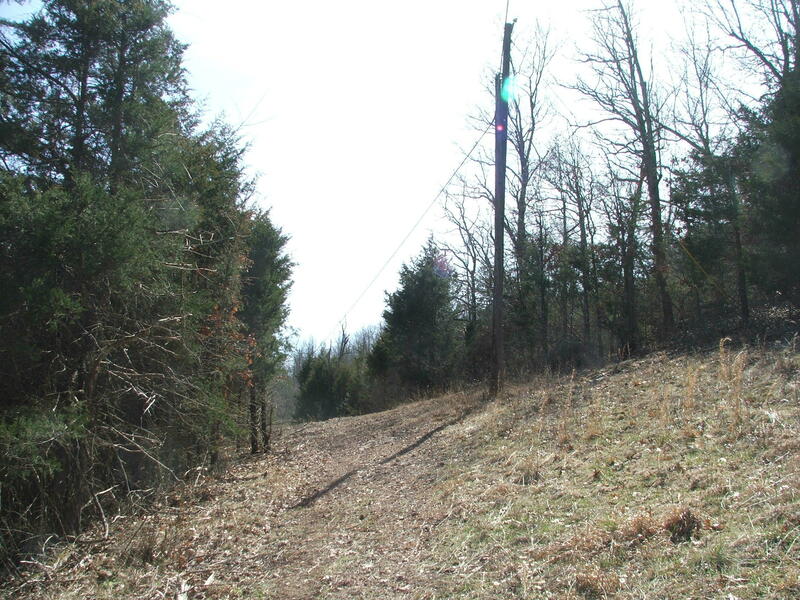 Electric and rural water available. 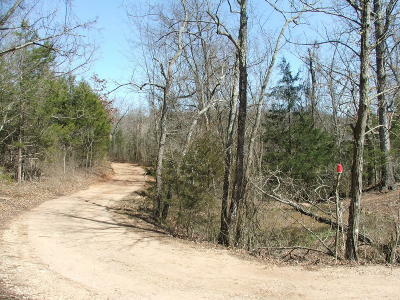 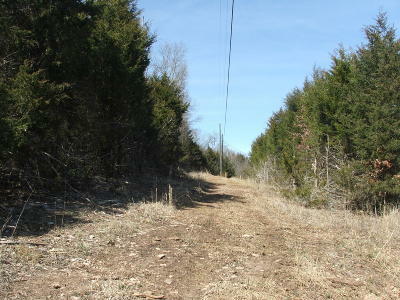 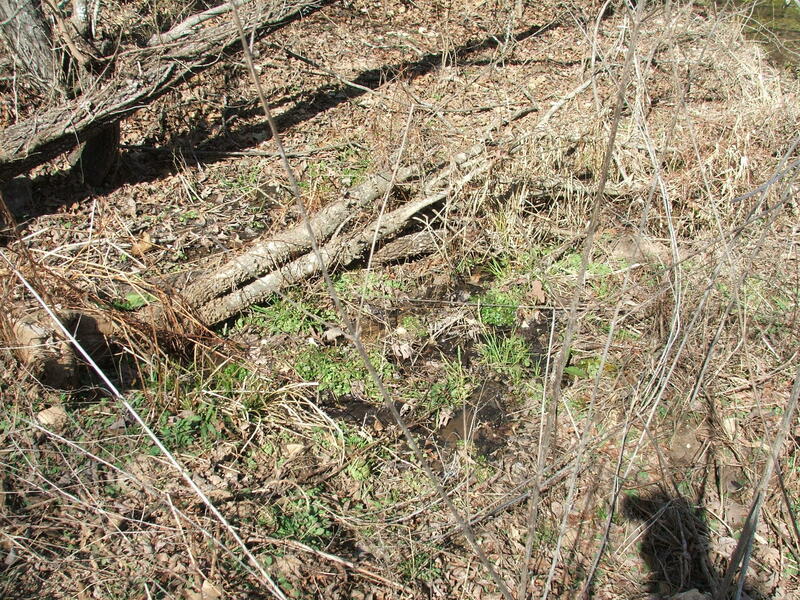 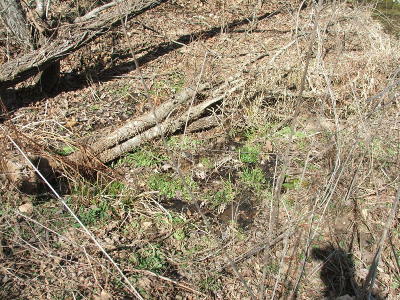 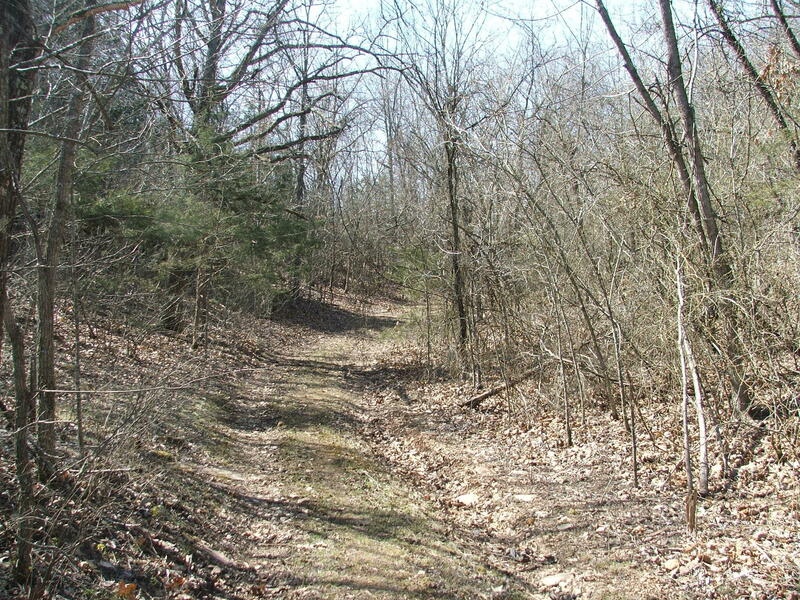 Use this tract for hunting or homesite. 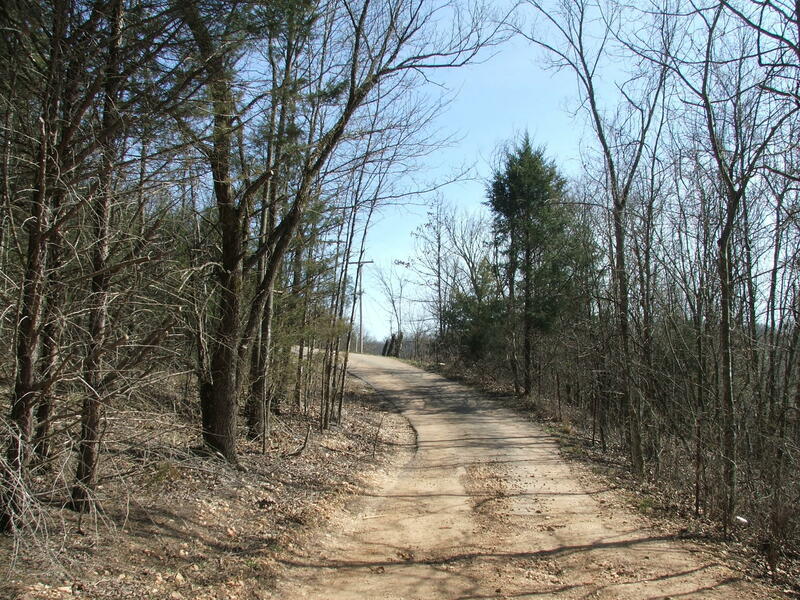 Lots of possibilities. 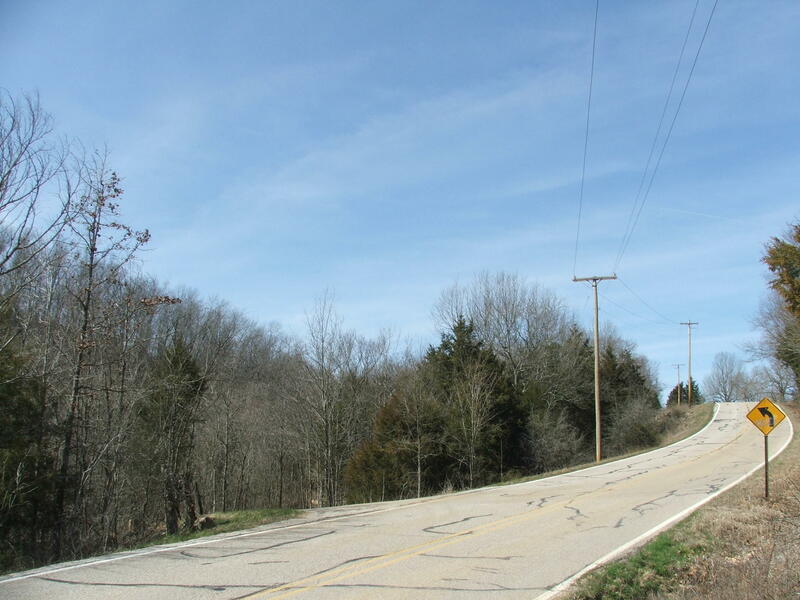 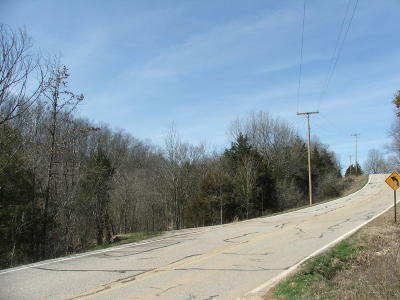 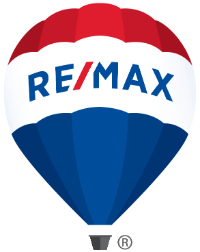 Convenient location between Harrison and Bull Shoals Lake. 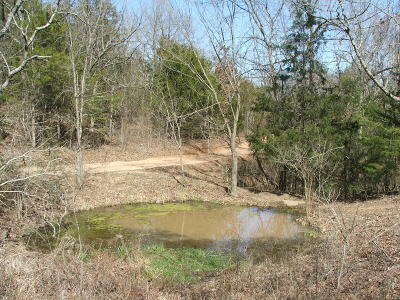 Have buyer confirm availability of utilities.